Struggling W/ Jobs — “Struggling” just a factor of the past week, not necessarily indicative of losing one’s job. Players in this category fit a typical closer usage. Blake Parker, Minnesota Twins (MIN) — I don’t know if it is fair to put him in this section. The usage has been a bit mixed so far. But he’s had the majority of the save opportunities. His last performance was a hold, but he was actually removed in the 9th inning after allowing two walks. He seems to have a tentative position as the most valuable RP position for a “Saves” league. But I don’t even know if “Concern Level” is accurate, because I’m not even sure how much I can really refer to Parker as the “Closer” still. But, CONCERN LEVEL: MODERATE. Harder to Define — Opinions may differ on the Closer. Seattle Mariners — Anthony Swarzak seems like the guy to own in this situation until he proves otherwise. He got a clutch save in his first opportunity and responded with another save afterward. He was used in the 8th inning of a tie game recently, so it does seem his hold on the role is more of a flexible one. But I think Seattle trusts him the most to handle the important outs. Boston Red Sox — One of the most fluid jobs between two pitchers. Both Matt Barnes and Ryan Brasier have gotten Save Opportunities and have been used in other roles throughout the early year. Barnes seems to be the one that they find most flexible, but whether that means he’ll be in line for more or less save opportunities I think remains to be seen. Since I trust both to maintain decent ratios, they’re both worth the roster spot in most leagues. Kansas City Royals — This might belong in the column about with the closer being Wily Peralta. But I just can’t at all buy this bullpen continuing to exist with Peralta as the back end. I’m not saying it is impossible that he does well, but there really isn’t much surprising about his high-ERA to start the season. Boxberger blew a game in the 8th on Monday (presumably with Peralta waiting to come in in the 9th) and Kennedy hasn’t been used in the latter innings recently. I honestly think I’m closer to adding Kennedy still than Peralta. Hopefully you can just sit this one out altogether. Trevor Gott, San Francisco Giants (SF) — Perhaps not the player close to the role you want, even in SV+HLDs type leagues, but Gott is off to a fantastic start in 2019. He has already made 7 Appearances with 9.2 IP and a sub-2.00 ERA. Under the surface, his SwStr% is up at 14.7% in the early going. He obviously hasn’t thrown that many pitches, but the early returns are worth keeping an eye on. Travis Bergen, San Francisco Giants (SF) — The Giants have at least potentially put together a quietly sneaky pen. Bergen, like his teammate Gott, is off to a strong start in 2019. A sub-2.00 ERA, 0 BBs, and 0 HRs over 5.1 IP are his highlights. While he may not be missing as many bats as Gott, he is also a lefty who has the opportunity to be used more often in Holds and Inherited Runner situations. Victor Arano, Philadelphia Phillies (PHI) — Arano had one of the most jaw dropping appearances of the season this week. Arano faced 6 Batters and struck all 6 out. He threw only 25 pitches, but managed to have 14 Swings-and-Misses. He’s very young and the usage is questionable at best, but certainly an eye-popping performance. Caleb Ferguson, Los Angeles Dodgers (LAD) — Ferguson was actually flexed to a starter in a bullpen game recently. This I think defines much of what will be his usage moving forward. He’s not someone who’s particularly likely to see his usage in high-leverage increase very much. At 22 YO, they may bring him along more slowly in leverage situations. But he could be a swingman contributing much in terms of volume of innings. 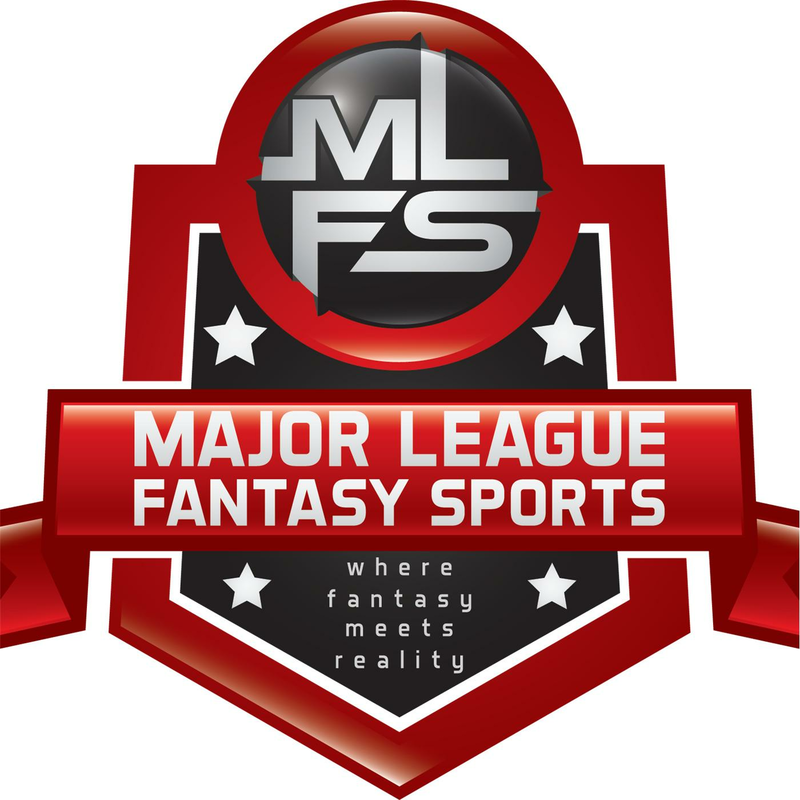 Major League Fantasy Baseball Radio Show: Join host Brian Roach, Jr, and Cole Freel live on Sunday April 14th, 2019 from 8pm-9:30pm EST for episode #151 of Major League Fantasy Baseball Radio. We are a live broadcast that will take callers at 323-870-4395. Press 1 to speak with the host. You can listen live on blogtalk, majorleaguefantasysports.com, or download the podcast on I-Tunes or any Android podcast app. We will discuss spot starters for the coming week, plus a weekend update, and look ahead to next week. Major League Fantasy Baseball Radio Show: Join host Cole Freel, and Kyle Amore live on Thursday April 18th, 2019 from 7:30-9pm EST for episode #152 of Major League Fantasy Baseball Radio. We are a live broadcast that will take callers at 323-870-4395. Press 1 to speak with the host. You can listen live on blogtalk, majorleaguefantasysports.com, or download the podcast on I-Tunes or any Android podcast app. Cole and Kyle will discuss the latest happenings in the world of MLB and fantasy. They will take a look back on the previous few days and a preview of the coming weekend. Including spot starts, bullpens, offense, and minor league players.